We welcome your input to the Thames Connect Website, where sign in is not required. If you just want to look around, or interact with us, post a message, job or event, you will only be asked for your e-mail address as a minimum. Enjoy! Want to list or offer a skill or interest? Check out our opportunities board. 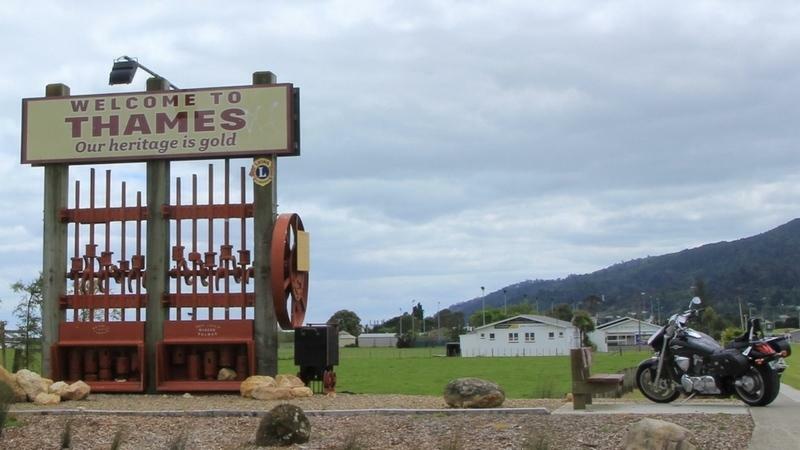 Stay in touch with your local community and see what's on in Thames!